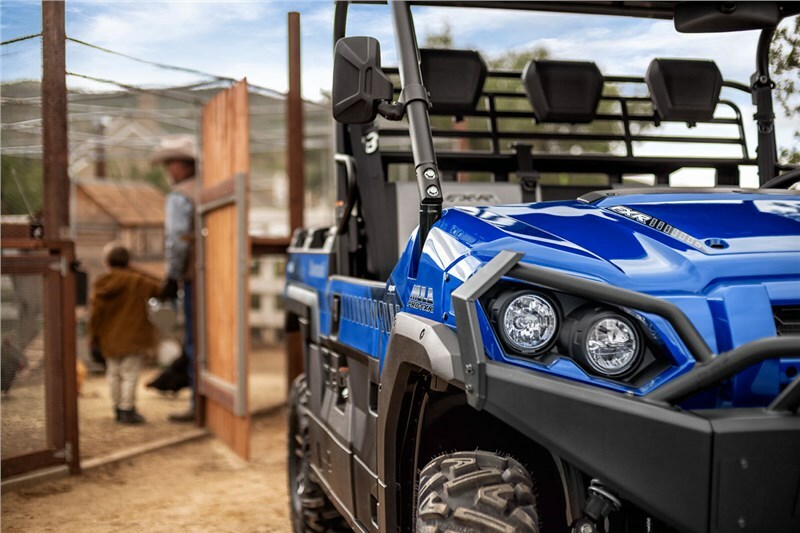 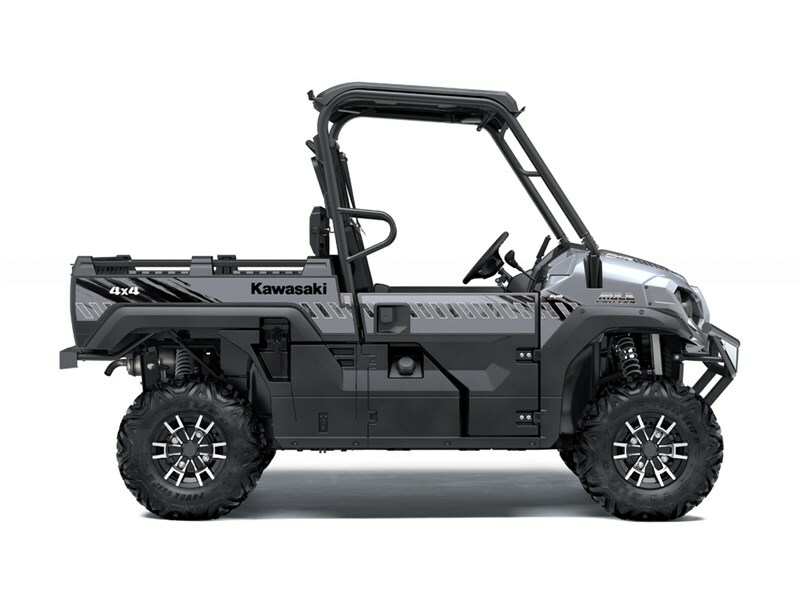 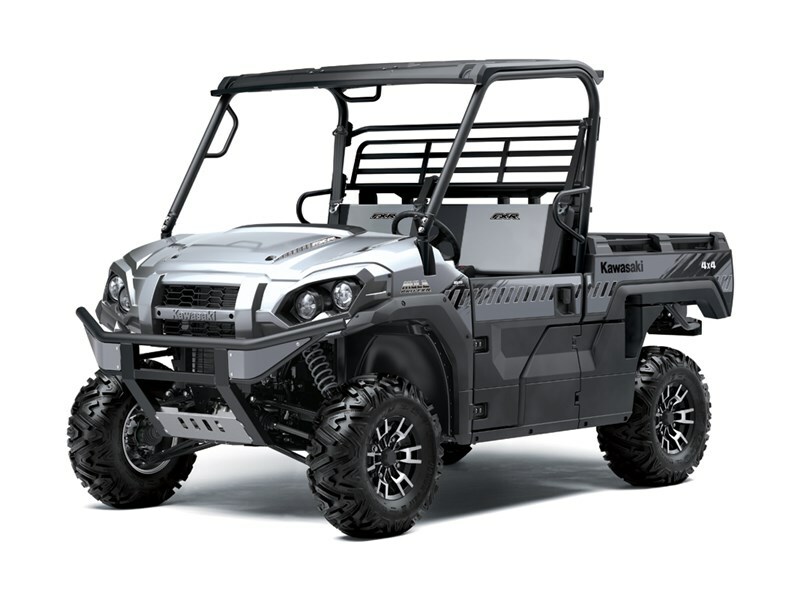 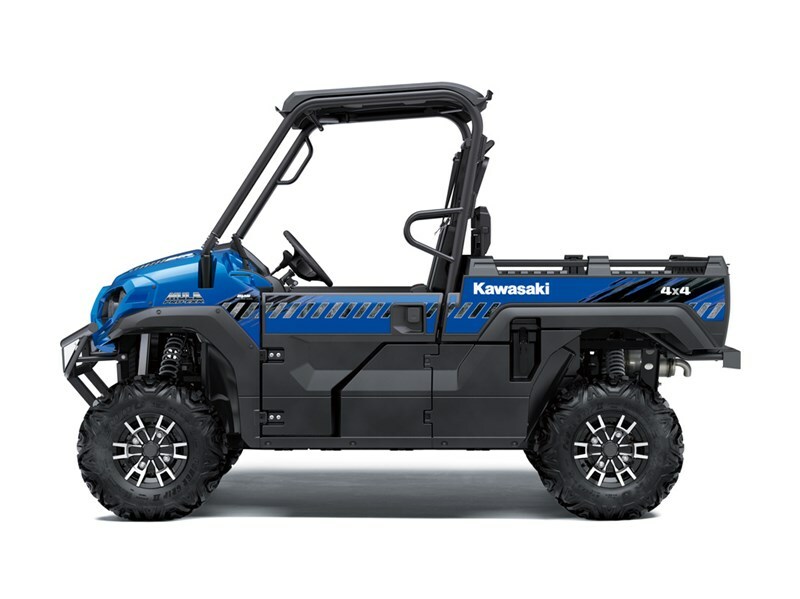 ALL-DAY ADVANTAGE The MULE PRO-FXR is a dependable workmate that features a smooth and powerful engine and a rugged chassis that offers confident and capable handling. 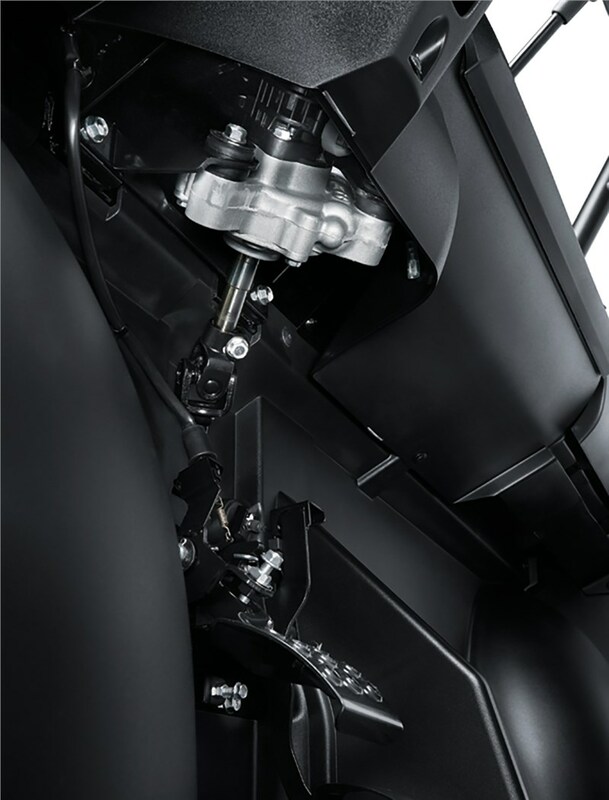 SMOOTH ACCELERATION Powerful inline 3-cylinder fuel-injected engine works in unison with the Continuously Variable Transmission (CVT) to deliver broad, usable power and smooth, consistent engine braking. 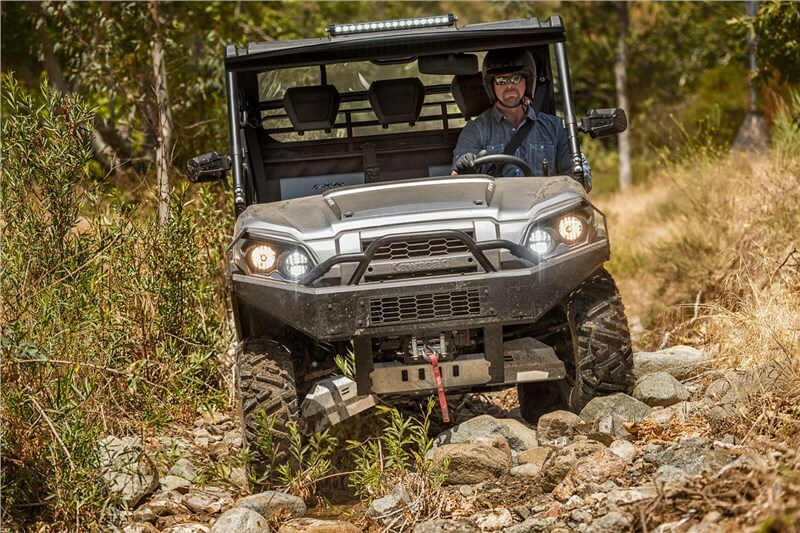 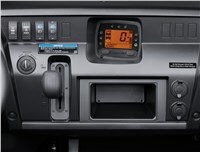 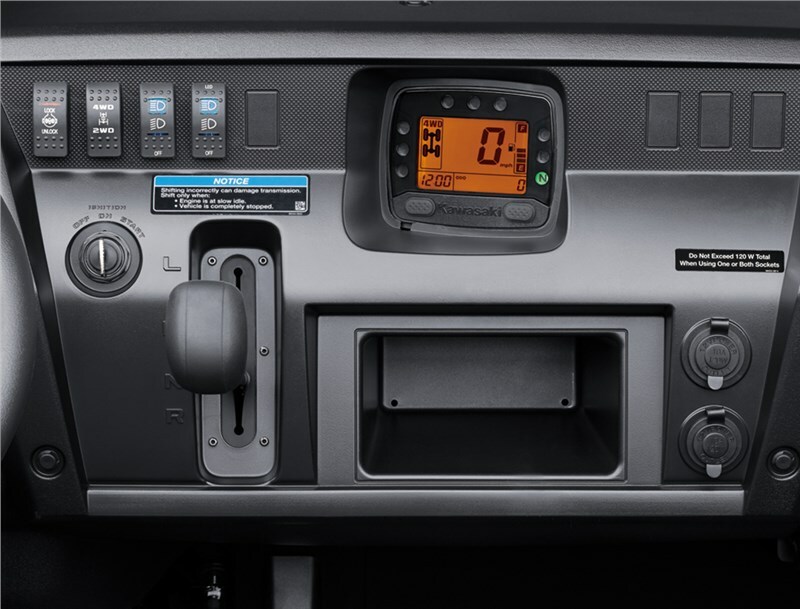 TRACTION ON-DEMAND Switch operated selectable drive modes (2WD/4WD & rear differential lock) make it easy to instantly select the right mode to match terrain conditions. 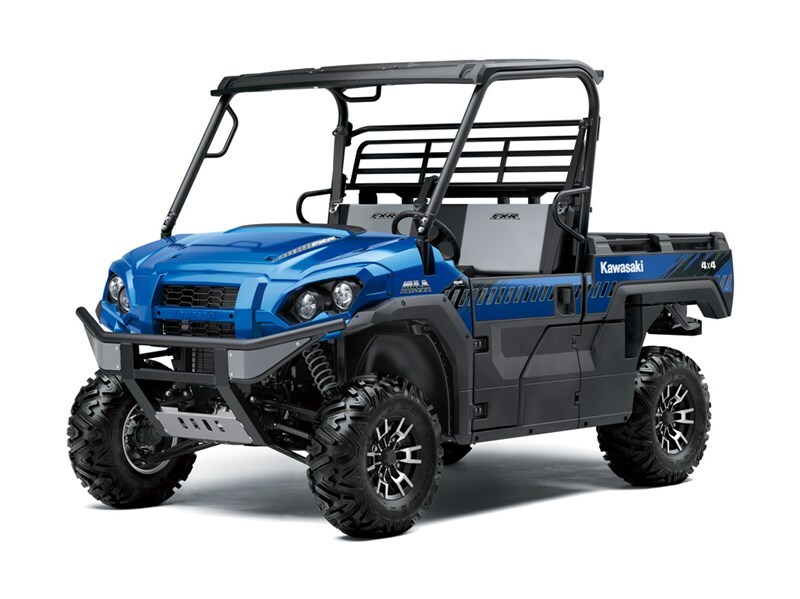 CONFIDENT HANDLING The compact vehicle length provides excellent maneuverability in tight spaces. 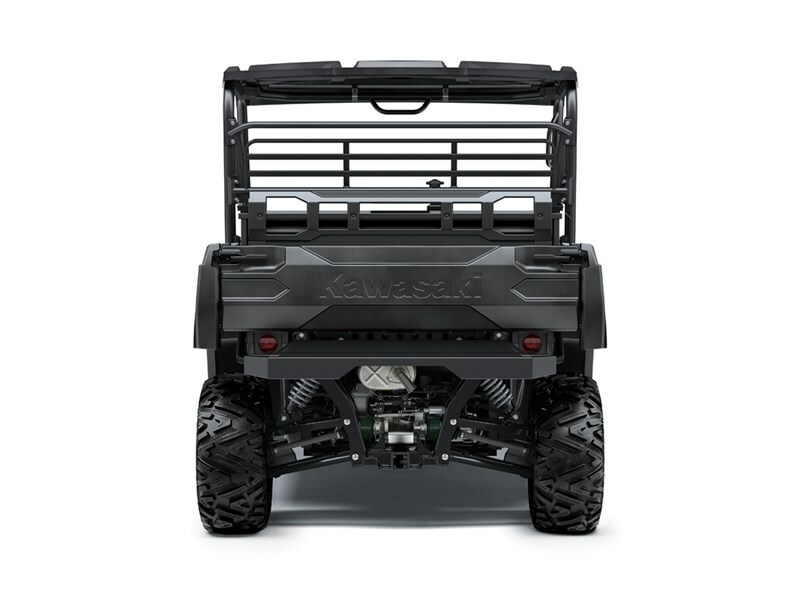 A short wheelbase allows a tight turning radius and great break-over angle to get over berms and obstacles. WIDE STANCE The aggressive 27" Duro Power Grip tires and wide vehicle tread width give the MULE PRO-FXR a sure-footed stance, for a confident planted ride.